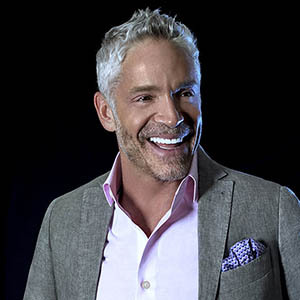 Dave Koz and Friends | Summer Horns, "Got To Get You Into My Life"
Nine-time GRAMMY® nominee Dave Koz remembers a time when the summers lasted forever, and the most popular rock, R&B, soul and funk bands of the day were propelled by high-octane, richly arranged horn sections. 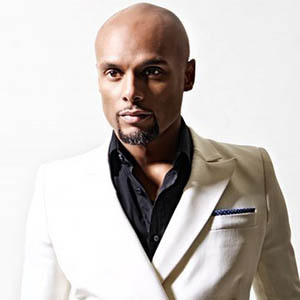 Indeed, from the late 1960s through the ‘70s, bands like Sly & the Family Stone, Tower of Power, Earth Wind & Fire, Chicago, Blood Sweat & Tears and other brassy juggernauts of the era ruled the airwaves and opened his young ears to the saxophone’s limitless possibilities as a solo instrument as well as a collaborative voice with the trumpet and trombone. Four decades later, Koz has assembled three of his most talented and trusted colleagues – Gerald Albright, Rick Braun and Richard Elliot – to revisit this golden age with new arrangements of classic songs from this period in the history of popular music. 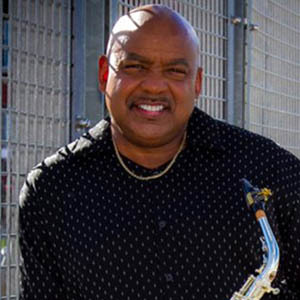 Gerald Albright has a generous invitation for fans of his hit 2014 album: If you thought that mix of deep funk and simmering sensuality was a Slam Dunk, wait’ll you get a load of G. Its that albums high octane sequel, which draws even deeper connections to that in-your-face horn-section-magic, of classic bands like Earth, Wind & Fire and Tower of Power. 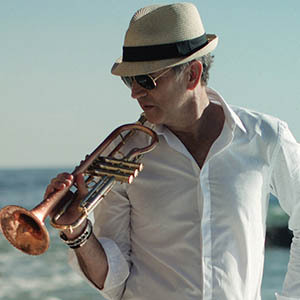 Rick Braun has made a mark staying true to his own musical voice and eclectic influences that have allowed him to collaborate across genre with some of the biggest names in music including Rod Stewart, Tom Petty, Sade, Natalie Cole and REO Speedwagon. 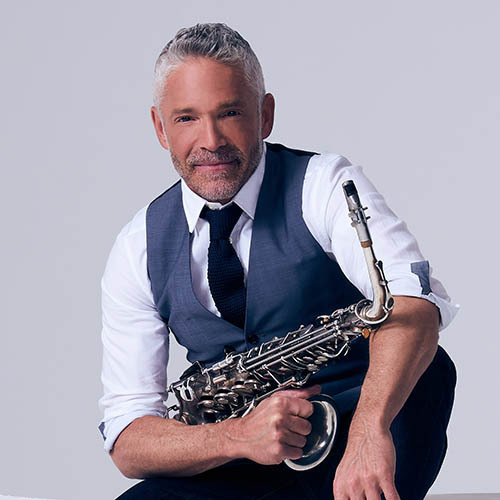 Having clenched over 20 #1 Smooth Jazz hits, Braun has collaborated with all of the brightest stars in contemporary jazz from Kirk Whalum, Norman Brown and Peter White, to Dave Koz, Boney James and Brian Culbertson. Aubrey Logan takes a song you’ve heard a thousand times and spins it on its heels. It’s new. It’s fresh. It delights. And she writes. Oh, does she write! — songs with lyrics that paint the chambers of the heart with all the colors on the human palette. And whether she’s jammin’ on her trombone or sailing through a song with her nothing-held-back, multi-octave vocal instrument, Aubrey captivates audiences and delivers originality to everything modern in music.